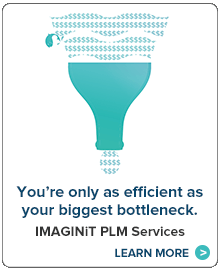 To help clients overcome the challenges created by gaps in their software capabilities, IMAGINiT has developed Autodesk plugins and offer additional software products that can increase the capabilities and efficiency of select design programs. Browse the software products below, or contact us for more information about custom design technology solutions. 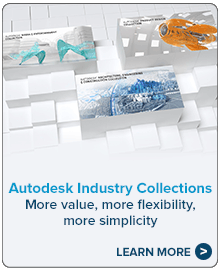 A longstanding member of the Autodesk Developer Network, IMAGINiT products are sold worldwide. Bi-directional synchronized updates from ARCHIBUS to AutoCAD or Revit via the ARCHIBUS Smart Client Extension. ARCHIBUS Healthcare Compliance allows organizations to measure, assess and improve performance while meeting reporting requirements for The Joint Commission, NFPA, and other accrediting agencies. ARCHIBUS is the #1 provider of real estate, infrastructure and facilities management solutions in the world. With over three million users, ARCHIBUS is one of the most widely used Integrated Workplace Management System (IWMS) in the world.